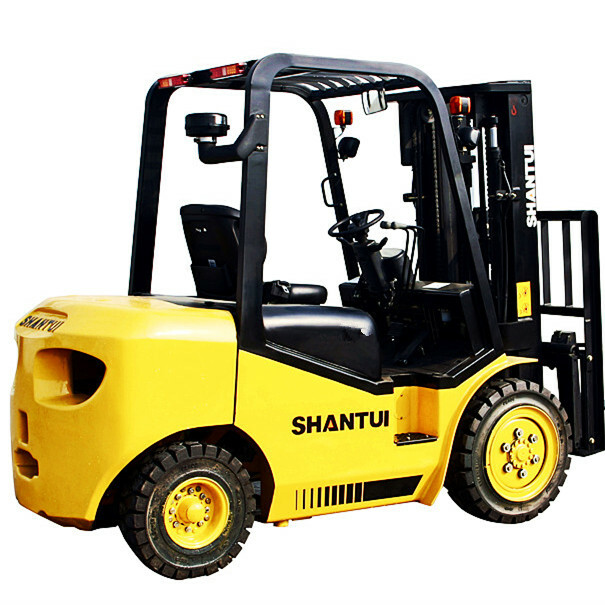 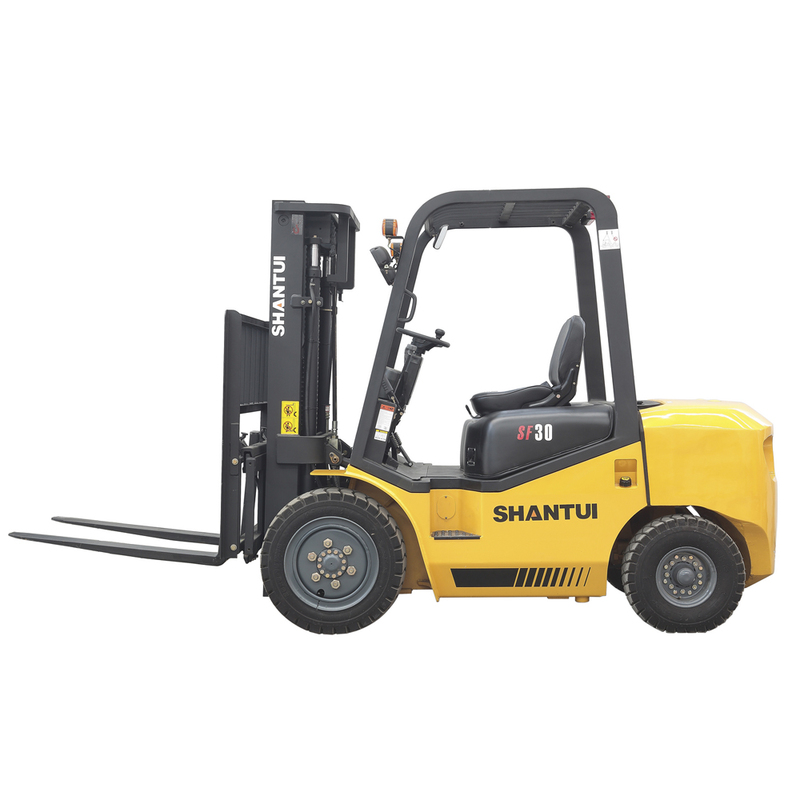 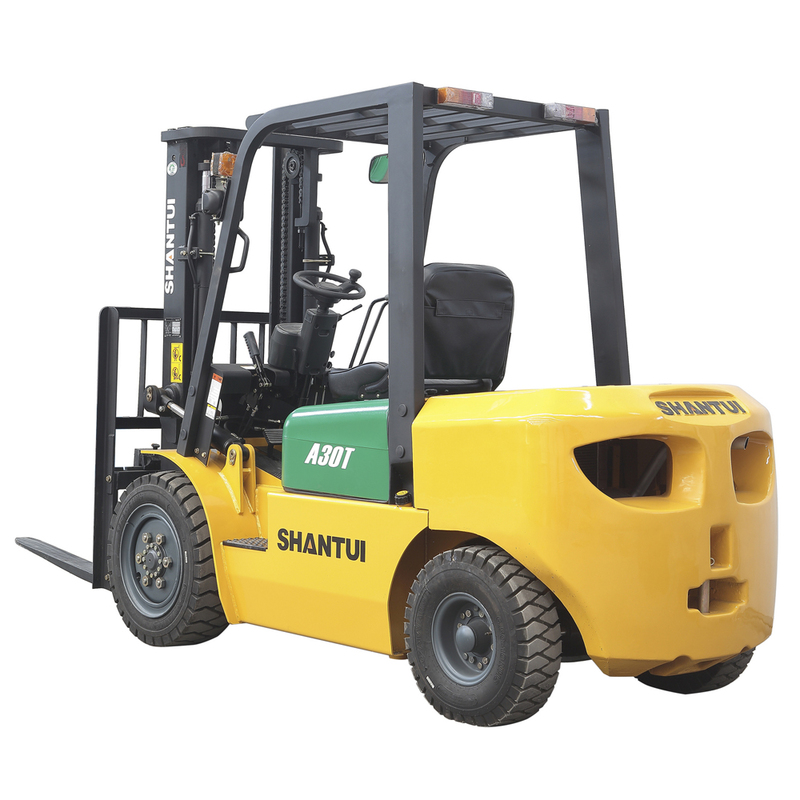 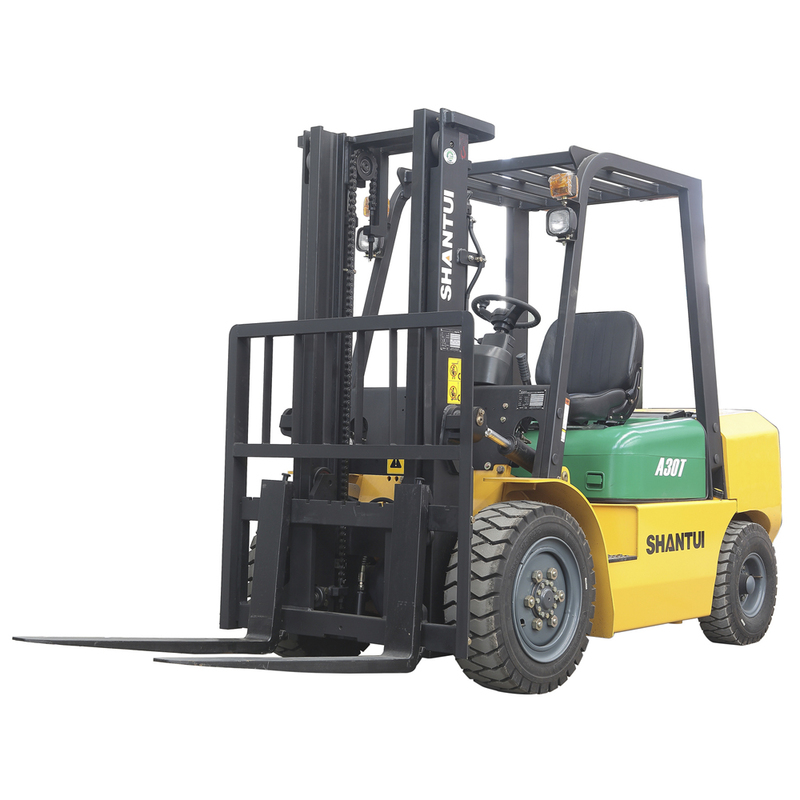 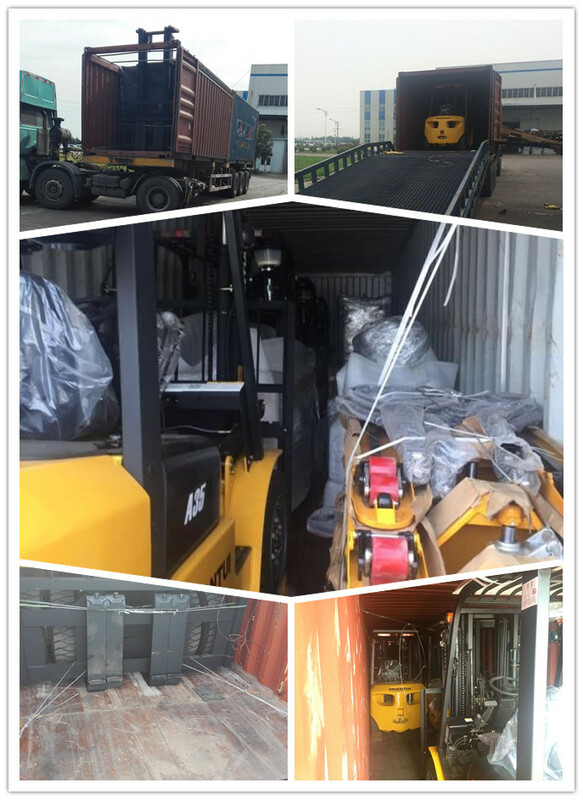 New forklift 3 ton DIESEL HYDRAULIC FORKLIFT, which is standard with 2-stage 3-meter mast, XINCHAI 498BPG 37kW diesel engine, hydraulic transmission. 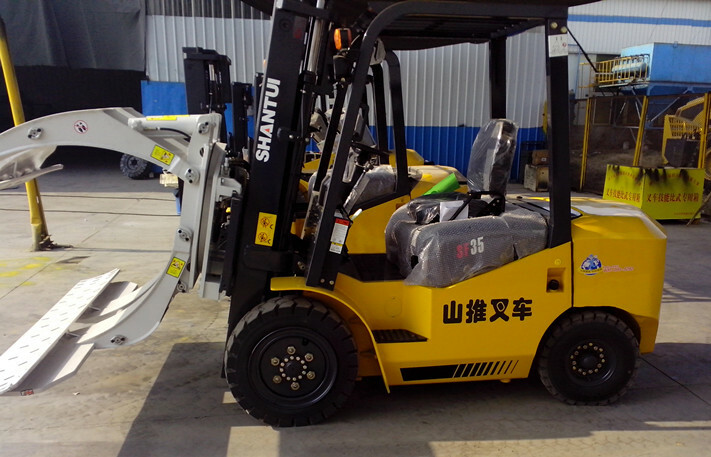 (JAPAN ISUZU C240 34.5kW diesel engine is optional, the mast can reach 6 meters. 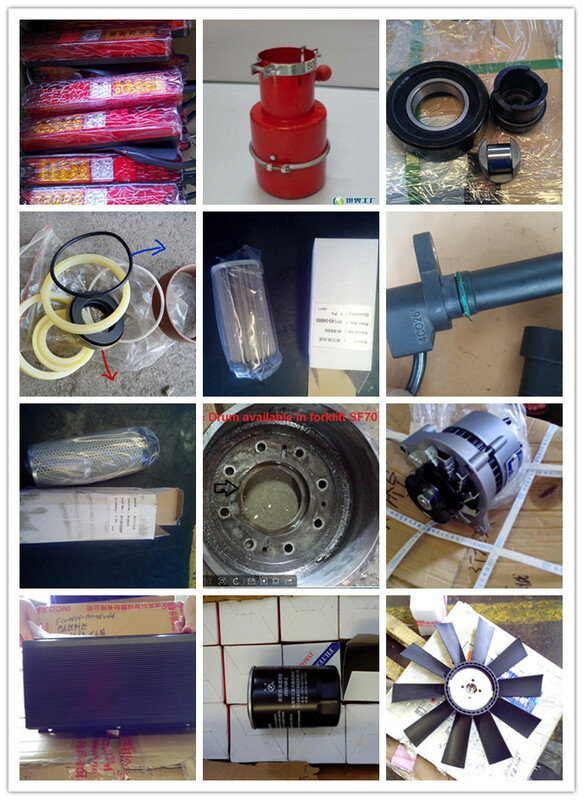 )The steering valve is USA EATON, the oil pump is SHIMADZU. 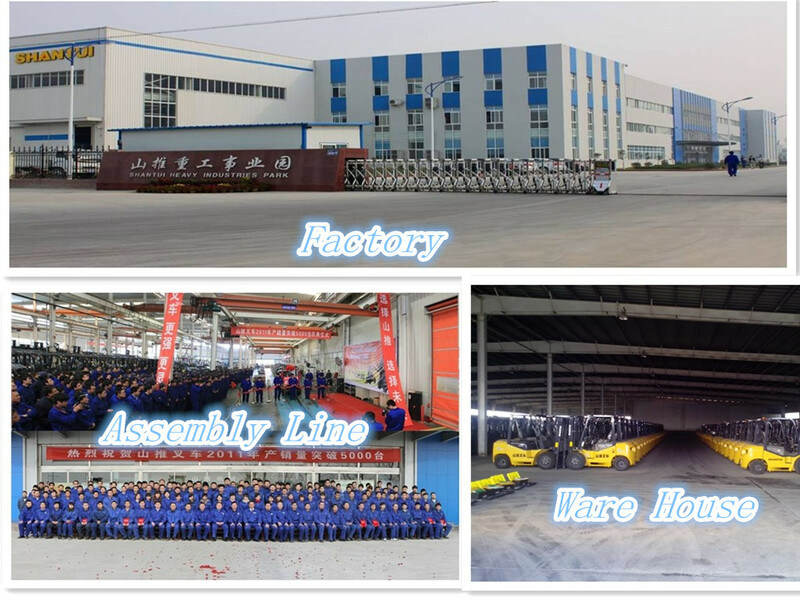 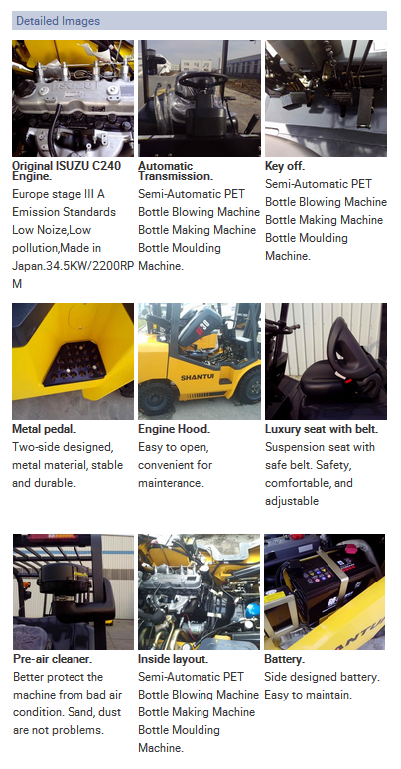 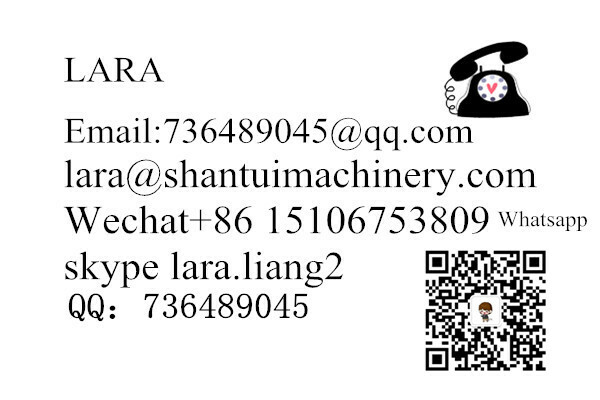 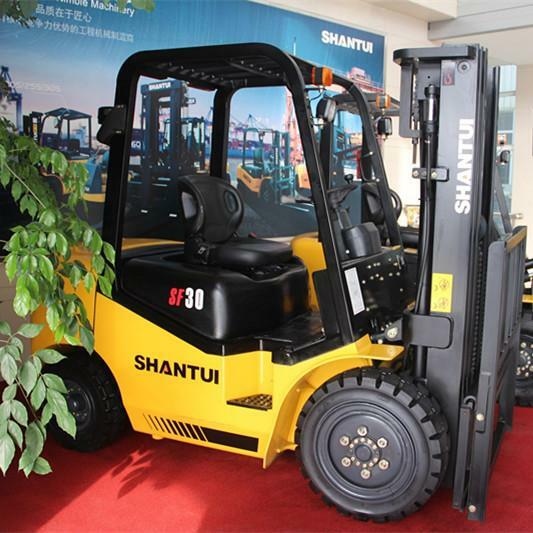 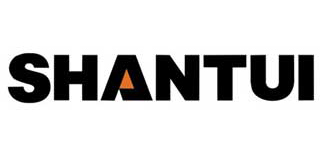 Shantui has cooperated with KOMATSU more than 30 years,all the product was made under KOMATSU standard.